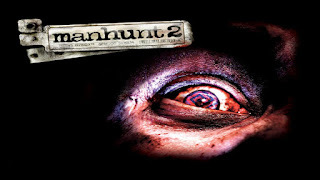 Hello guys, if you like horror games then you will like the Manhunt 2 game, though this game has not been launched in Android but you can play it with the help of ppsspp emulator. This Game was Developed by Rockstar London and it was published by Rockstar games. open the psp emulator and find the game.